Founded in 1978 and headquartered in Wilsonville, Oregon, FLIR Systems is a world-leading maker of sensor systems that enhance perception and heighten awareness, helping to save lives, improve productivity, and protect the environment. 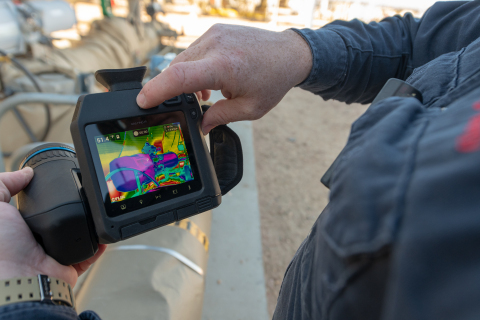 Through its nearly 3,700 employees, FLIR’s vision is to be “The World’s Sixth Sense” by leveraging thermal imaging and adjacent technologies to provide innovative, intelligent solutions for security and surveillance, environmental and condition monitoring, outdoor recreation, machine vision, navigation, and advanced threat detection. For more information, please visit www.flir.com and follow @flir .